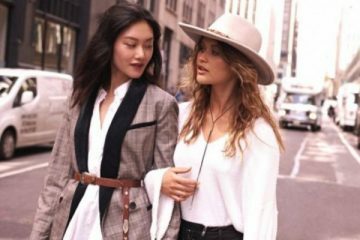 Kick off summer with Free People’s new campaign for its in-house activewear label, FP Movement. From surf suits to yoga pants to running shorts and sneakers, there is no excuse to get in shape when you have fashionable clothing like this. 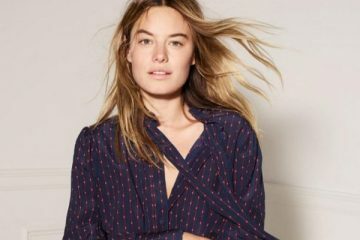 The images star women from different creative fields including model Camille Rowe, stylist Djuna Bel and actress Davida Williams amongst others. Check out the full lookbook below.